Itachi vs Sasuke . Itachi vs Sasuke . 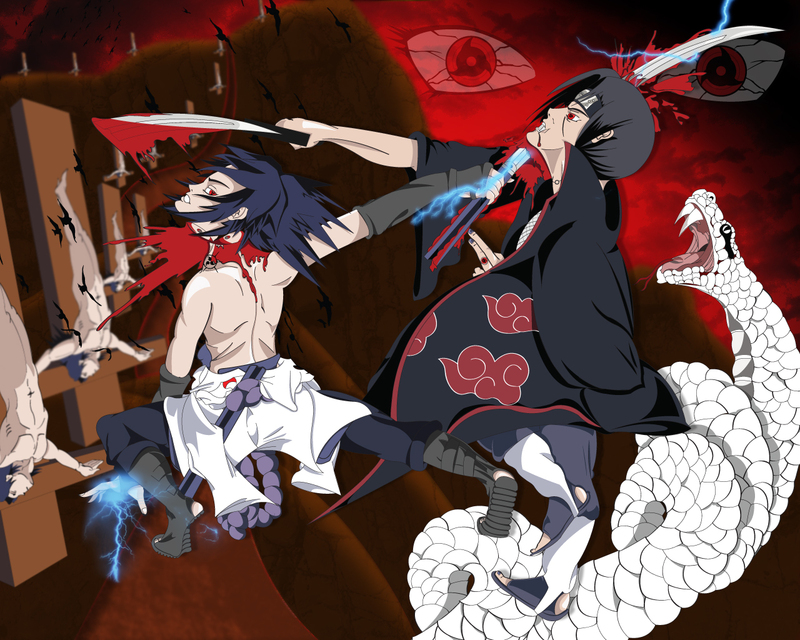 HD Wallpaper and background images in the Naruto Shippuuden club tagged: itachi vs sasuke naruto akatsuki anime. i wish itachi killed him. weard and y is saske in the back naked DAMIT Y IS ITACHI DEAD AND SASKE ALIVE THAT DUSHBAG!!!!!!! !